“Stock cars” have been racing since the invention of the automobile assembly line; CSB’s Shape N Race, since the 1960s. In 2016, CSB introduced the “StocKar” wheel design, and so the new name for our product line, adding a new level of speed to the derby race. But, the focus is still Jesus Christ in the life of a boy. 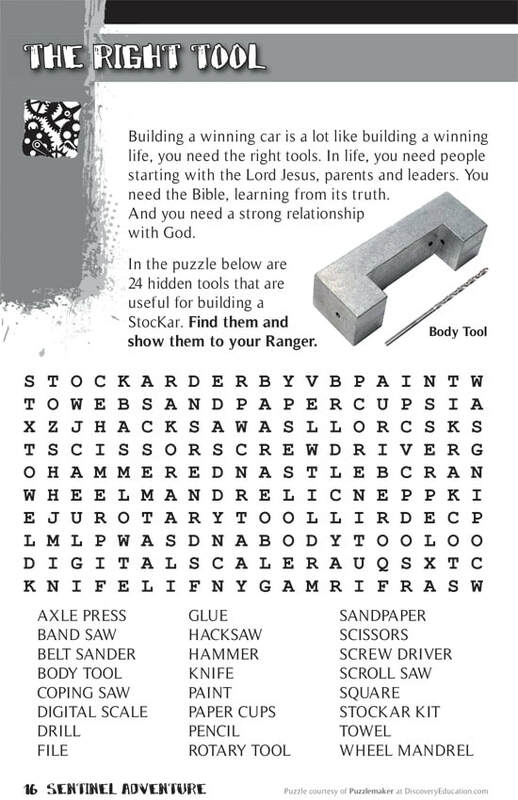 This Module uses StocKars as an illustration of a life either lived for Jesus or lived for something else. We are looking at life’s race and how it can be run for the benefit of others, or for selfish interests. No matter how hard we try, there is room for improvement. Mistakes happen. And, there is always another way, even a better way, to do something. It's the CSB leaders in the field who discover these, and we get to share them here with you. Thank you for your help in making CSB a great experience for boys and men. No reported problems, comments or questions at this time. 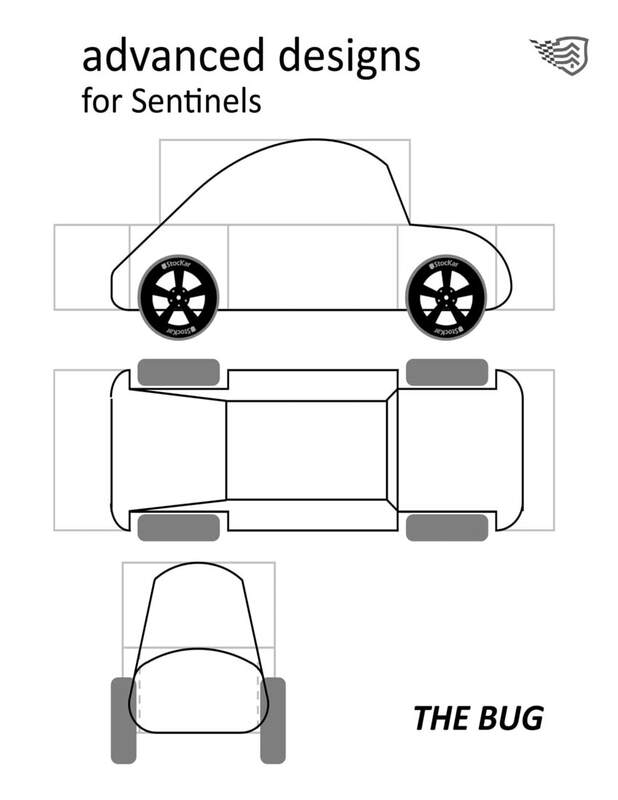 Why does the illustration refer to "Shape N Race"? Editor's Answer: Thanks for bringing this up. It was time for an update. 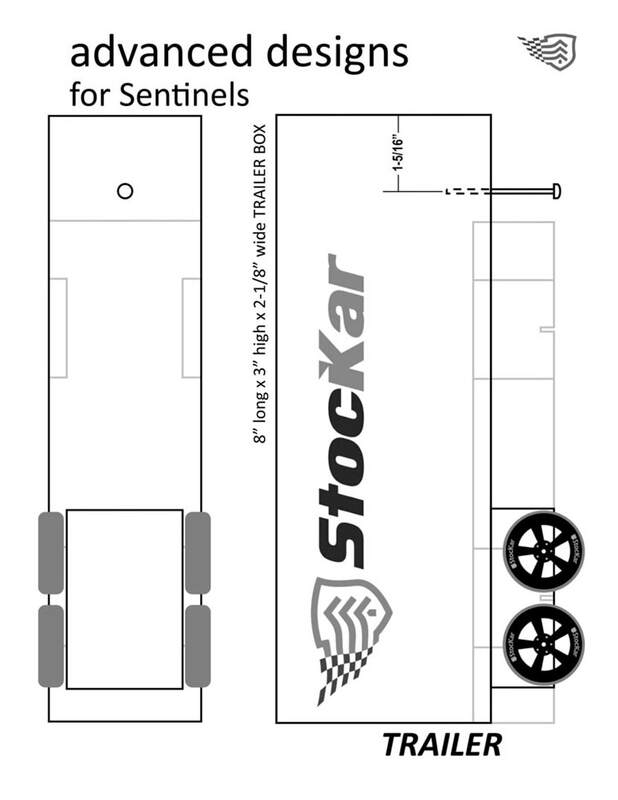 A new wheel design was needed, so along with it, a new name - StocKars - was born. We couldn't be happier with the change. 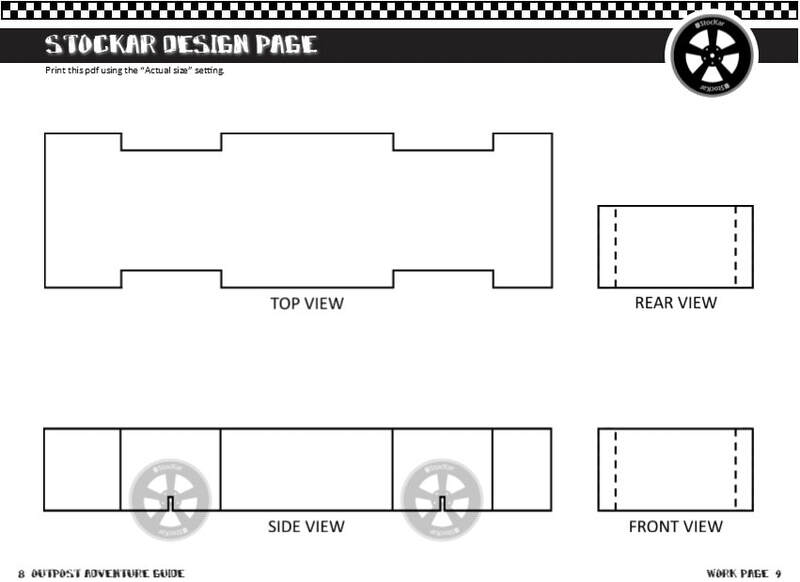 The new name, designs and graphics add a level of excitement to our derby cars. However, Shape N Race has not disappeared. Some units have invested in the Shape N Race name with signs and trophies, and won't be switching to StocKars for a while yet. 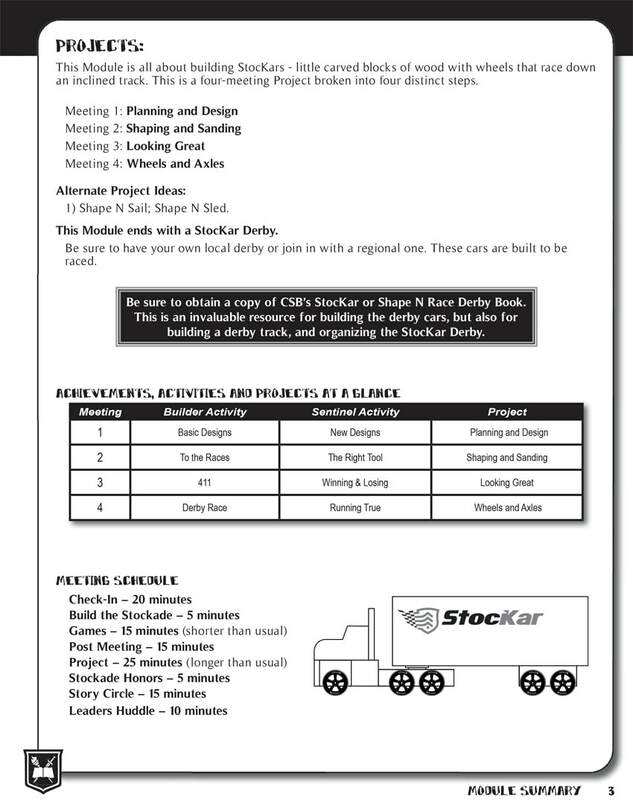 CSB's STOCKAR webpage: From derby car kits to how-to manuals to flags to hats to badges to banners to certificates, CSB has all you need to have a successful StocKar/Shape N Race Derby. (This was sent in by Brandon's aunt.) My nephew has his pinewood derby race coming up and he called me for help. Brandon's dad usually helps with this kind of thing, but he is on his last tour overseas. I could hear in his voice he was very discouraged that he needed some help. I instantly jumped in the car to head over to their house to help. Once I arrived, I realized that I had no idea what I was doing, so I decided to go online and try to find some information on what to do. I found your page (this page) which was great for beginners and helped us out so much. I wanted to make sure we didn't miss anything, so Brandon and I kept looking. 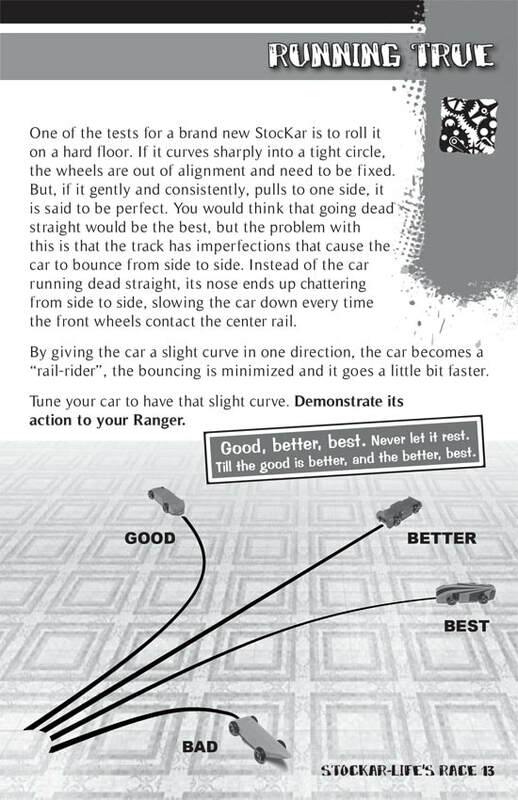 Brandon brought a great page to my attention: https://www.partsgeek.com/mmparts/a_scouts_guide_to_pinewood_derby_cars_and_races.html that gives you every little detail you need, and it was nice to be able to learn about the original derby and how it is different today with Bran. The article gave us tons of information on what supplies, designs and kits, rules, and a lot more. Brandon thought you could add it to your page. After a few days of work, both pages helped us in making our car fast, in meeting the weight requirement, and in understanding the race. They were beyond great for first timers like us. Thanks again! Editor's answer: Thanks Brandon. We are glad to pass this along. 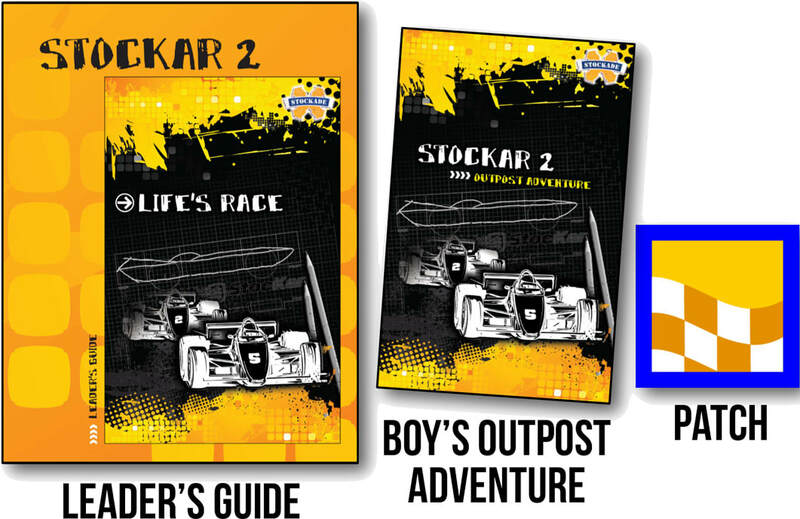 PRINTING ERROR -- Page 13 - Running True: This was reported by Bill, who wrote: "I was excited to see that StocKar 2 was out. I ordered the LG's and OA's for my unit and found that there are misprints in the OAs. Help! 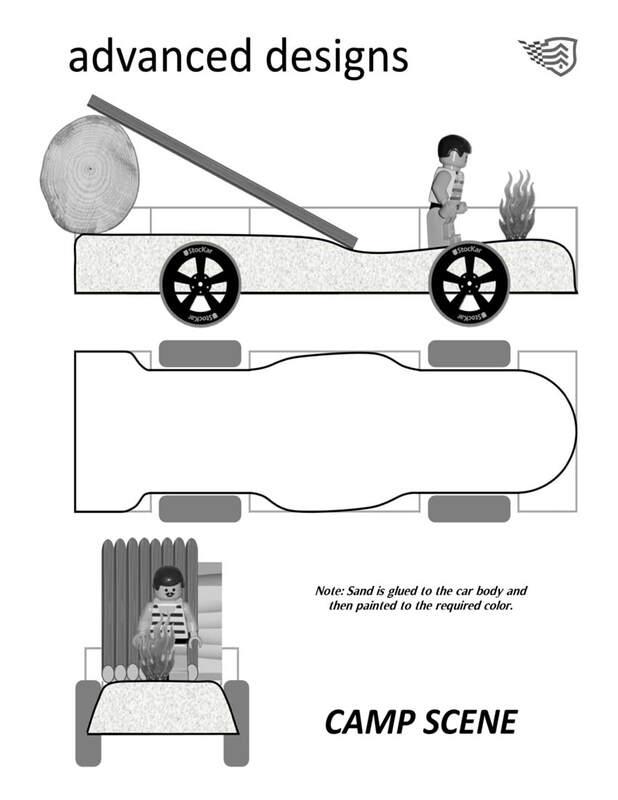 "Page 13 has a 'saying' over top of the illustration, making it very hard to understand (though you can figure it out)." Bill, first we apologize for this printing error. We are disappointed that it wasn't caught before it landed up in the field. Thank you for reporting it as quickly as you did. It was a big help in us making things right. This problem is limited to the US printing (the Canadian printing is fine). Please contact your CSB Warehouse to find out how they can help. For an immediate solution, here is a pdf download, below. BODY TOOL - It's the commercial name for an axle hole tool, which allows the drilling of perfectly aligned axle holes. 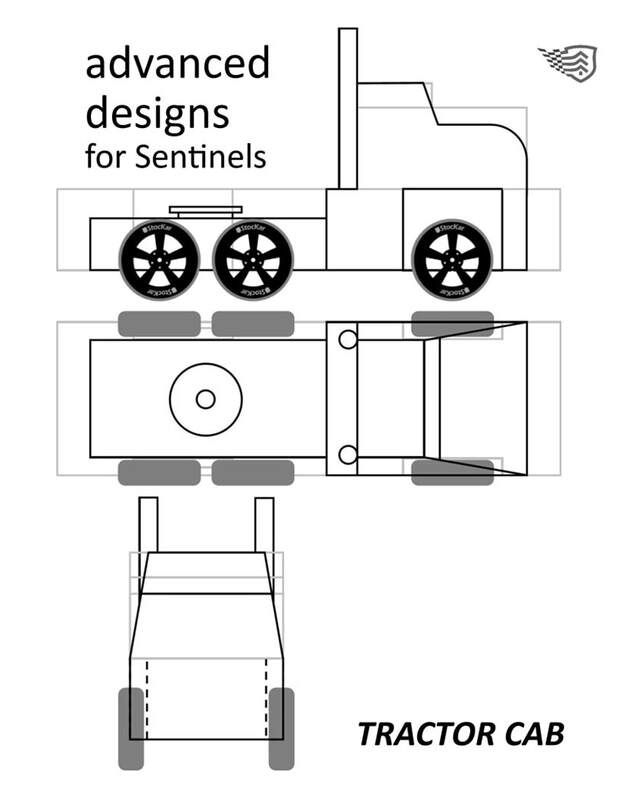 AXLE PRESS - This tool pushes the axle into its slot or hole without the use of a hammer. WHEEL MANDREL - Used for wheel sanding and polishing. ROTARY TOOL - It's the multi-purpose, high-speed Dremel. PRINTING ERROR -- Page 16 - The Right Tool: This was reported by Bill, who wrote: "Page 16 is missing a good portion of the words making this Achievement impossible to complete. (I can take the words from LG, but I need something better.)"